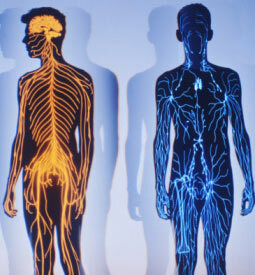 The purpose of this two-part online course is to introduce you to the structure and function of the human body. The course begins with an introduction to anatomy and its various branches, followed by a study of chemical organization, cells, tissues, organs, and various body systems. In part 2, your studies continue with the study of the human body with emphasis on the cardiovascular, lymphatic, immune, respiratory, digestive, urinary, and reproductive systems. It also discusses special topics, including pregnancy, human development.